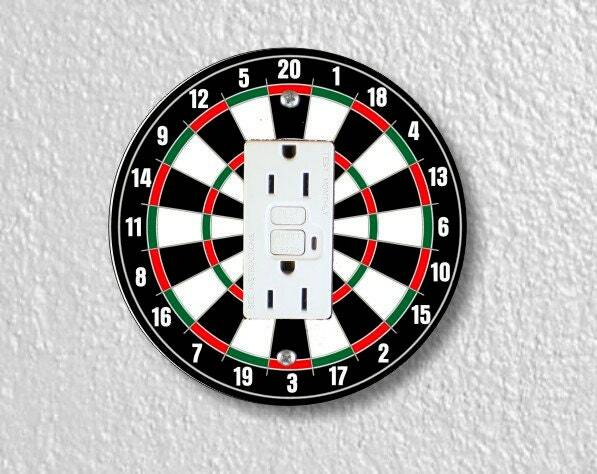 The image on this grounded outlet plate is a high resolution image of a darts dartboard. 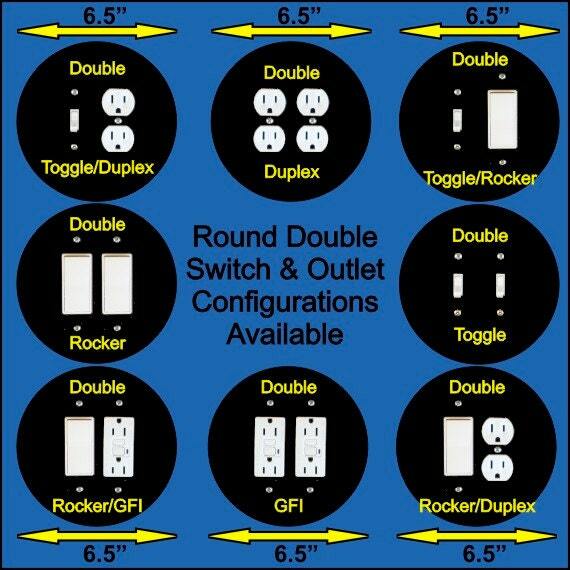 This was PERFECT for my husband's game room / Colts room / man-cave! 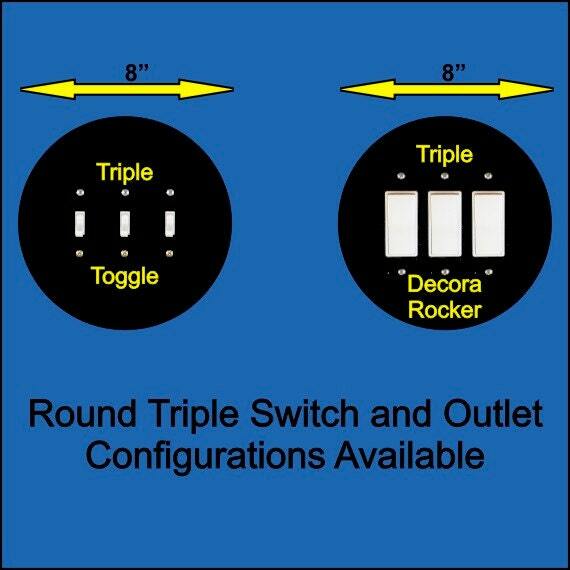 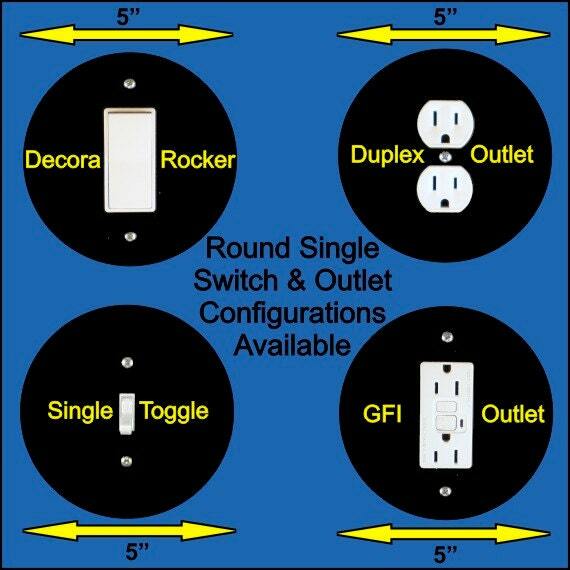 There weren't any other GFI outlet covers that coordinated - it looks AWESOME! 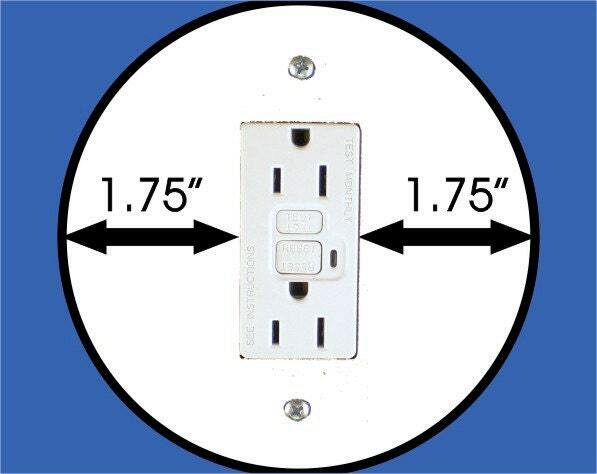 It's the first visible outlet in the room and we get really great compliments - thanks!